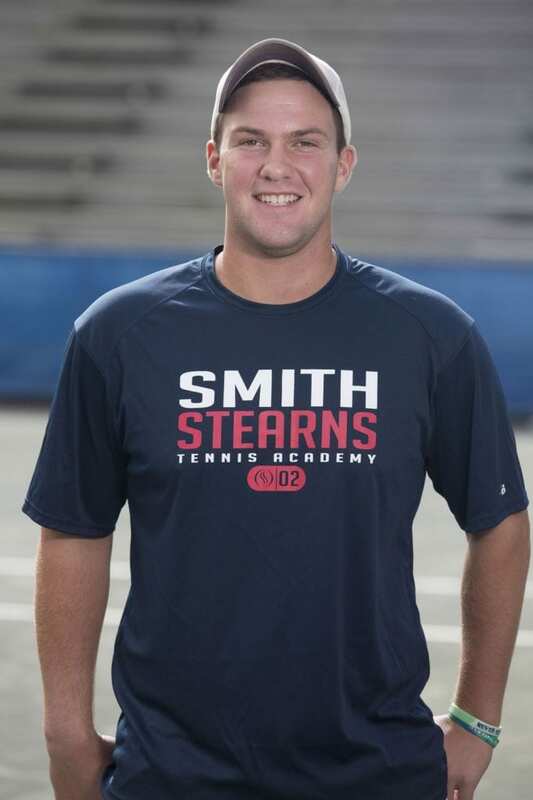 During the summer before his sophomore year of high school, Jimmy set out looking for a full time tennis academy that would be a good fit for him and the goals he had set forth for himself. He immediately fell in love with Smith Stearns and knew that he could find a new home here. He moved into academy housing a month after his initial visit and starting off on a great journey. He credits the Smith Stearns coaching staff for their instruction and advice both on and off the court that led him and others to play to the best of their potential. Jimmy quickly bonded with the coaches and players and is a favorite among many. He is one of the most coachable players at the academy and his positive, upbeat attitude is endearing to all. His tennis game has developed immensely over the years, as he is known for his finesse and great hands, and strikes his groundstrokes as clean as anyone. Jimmy has developed great friendships and will cherish many of his memories at the academy, but his favorite experiences have been traveling to the tournaments with the Smith Stearns group. Having a group of coaches and players to support you and share the memories with is something he will surely never forget. 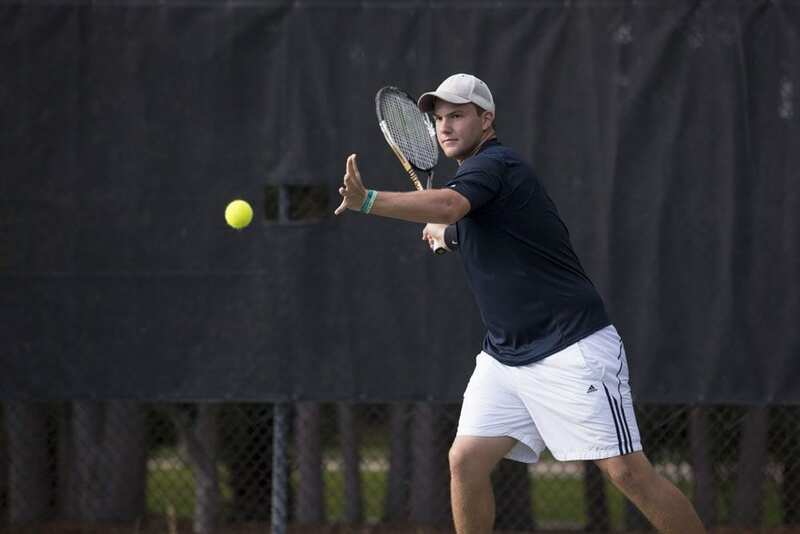 Jimmy’s strong game has led him to be one of the Southern Section’s top players over the years making the finals of the Mobile Bullfrog two straight years and winning the doubles title the second year as well. He also views his best athletic achievements as playing all the Super National Championships, including his favorite, Kalamazoo. George Mason will be Jimmy’s new home this fall as he moves to Virginia and competes for the Patriots. He chose George Mason because of the tennis program and academic opportunities as well as being able to make an immediate impact on the team. He is looking forward to being in a team environment where he can help his team achieve great results. We look forward to following Jimmy throughout his collegiate career and know that he will be successful in all aspects of his life.